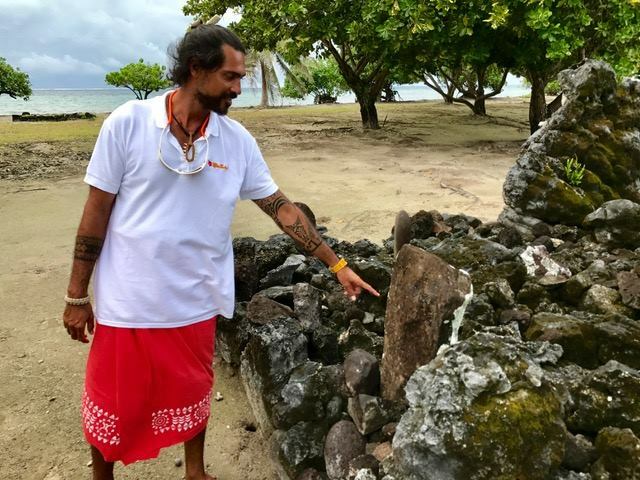 Raiatea is overflowing with archaeological remains, such as the vast, renowned marae Taputapuatea, classified a UNESCO World Heritage site since July 2017, as well as other more low-key sites on private lands. 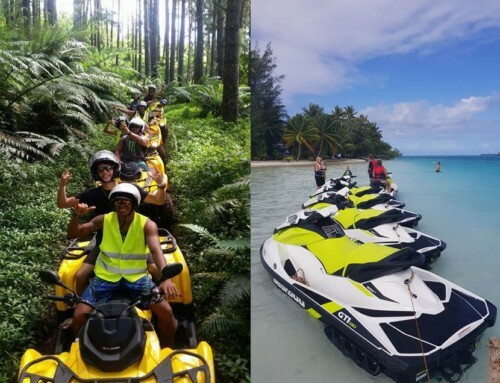 Thanks to passionate guides who are a wealth of knowledge, the private tour “Raiatea, the Cradle of Polynesian Culture”, available as half-day or full-day, will take you back in time to discover the Culture and the fascinating History of the first Polynesian navigators. Back to the present, with a visit of Papeete with a totally different viewpoint, during a 3-hour guided walking tour in the city streets in search of the wonderful and colorful frescoes of the Ono’u Graffiti Festival. Between 2014 and 2017, no less than 30 murals have been painted by local and internationally-renowned foreign artists during these contemporary street art encounters. 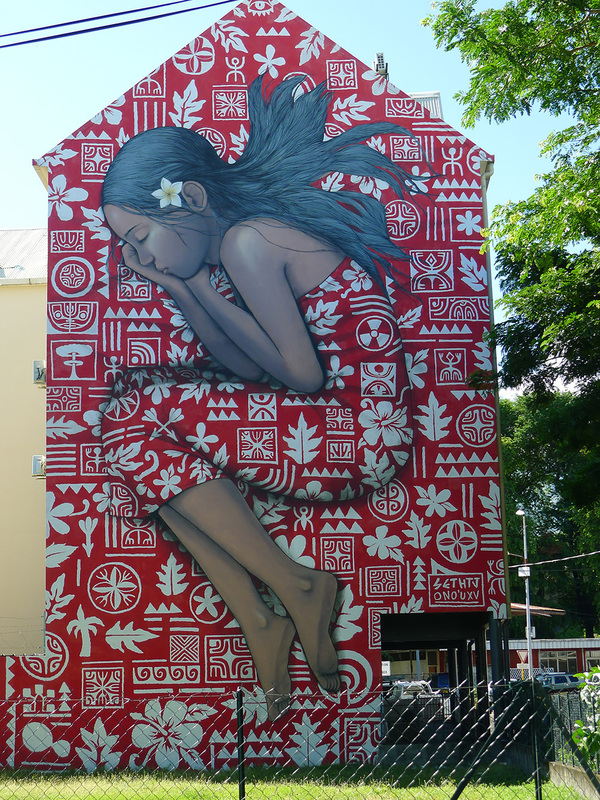 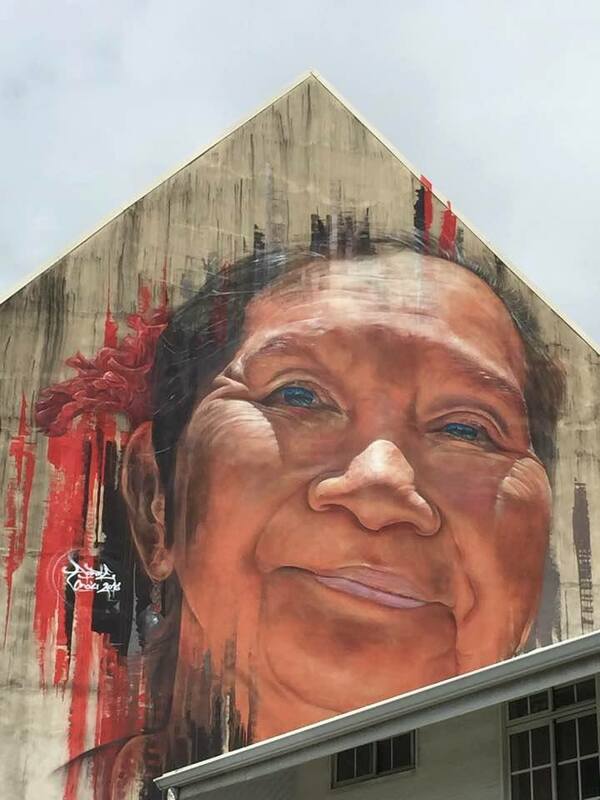 The tour ends with a guided tour of the new Street Art Museum in central Papeete, where you can discover original works created especially for this artistic space. 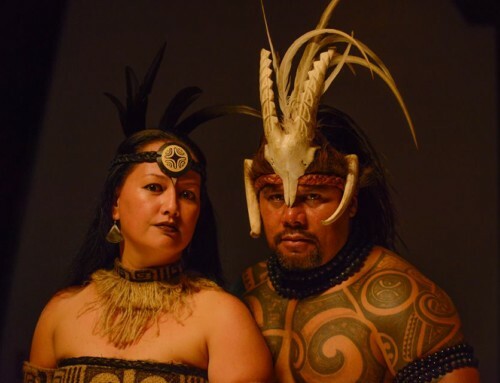 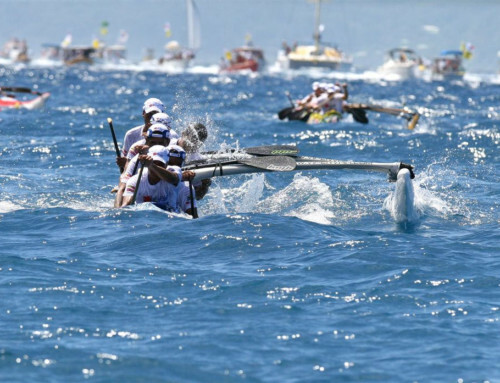 Note, for the 5th edition from June 2 to 17, 2018, the festival was also exported to the islands of Moorea, Bora Bora, and Raiatea to the great delight of the local populations!